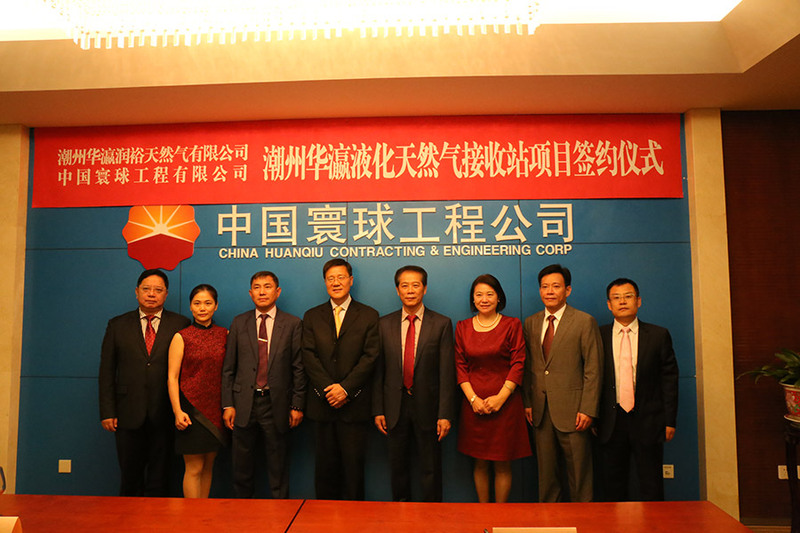 September 10th, 2016, the contract signing ceremony between Chaozhou Huaying Runyu Liquefied Natrual Gas Co., Ltd and China Huanqiu Contracting & Engineering Corp., (HQCEC) was hold in Beijing. 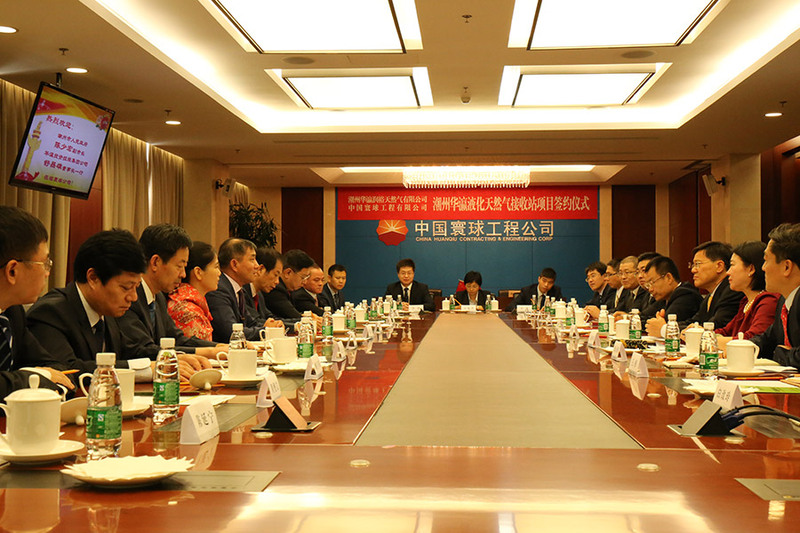 Five industry leading company in china was invited to attend for bids of the initial engineering of the project. 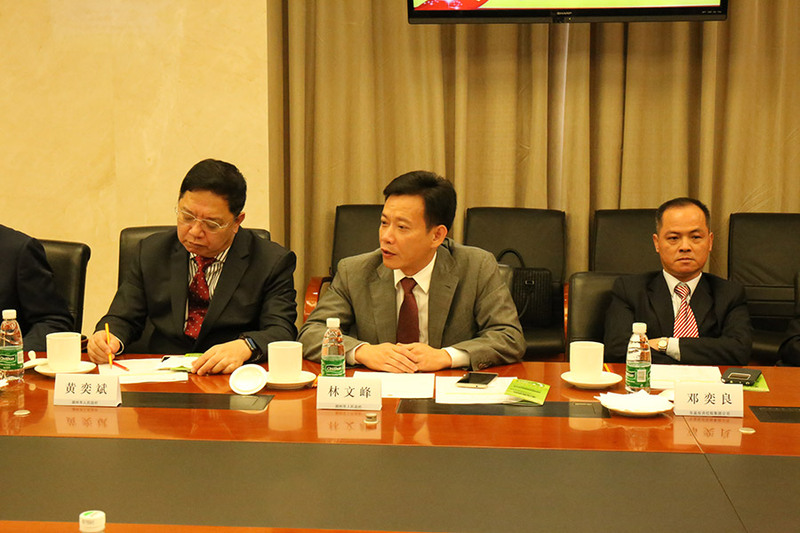 After a series of fierce competition, HQCEC won the bid by comprehensive advantages. 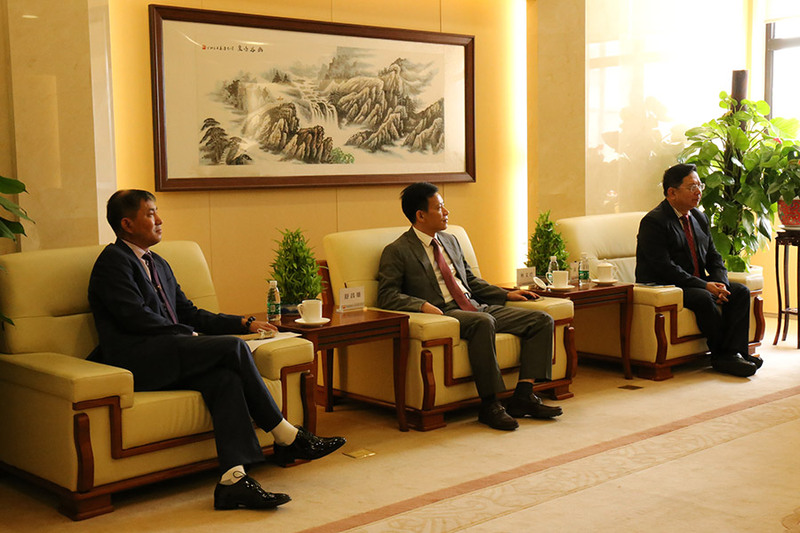 The ceremony was presided by the director of LNG sector and GM of offshore subsidiary of HQCEC. 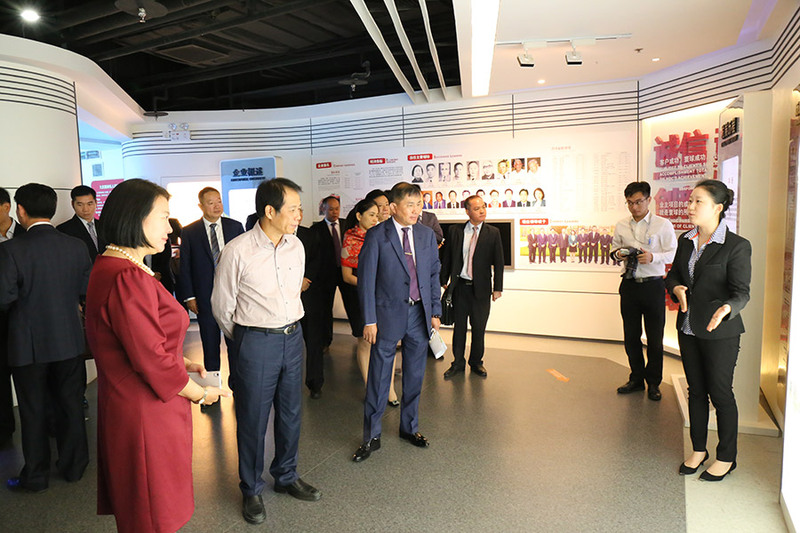 The honored guests include Wang Shihong, assistant of GM of CNPC (parent company of HQCEC); Chen Shaohong, Deputy Mayor of Chaozhou City; Huang Yibin, Bureau Chief of Chaozhou Transportation Bureau; Lin Wenfeng, Head of Raoping Town(Chaozhou). 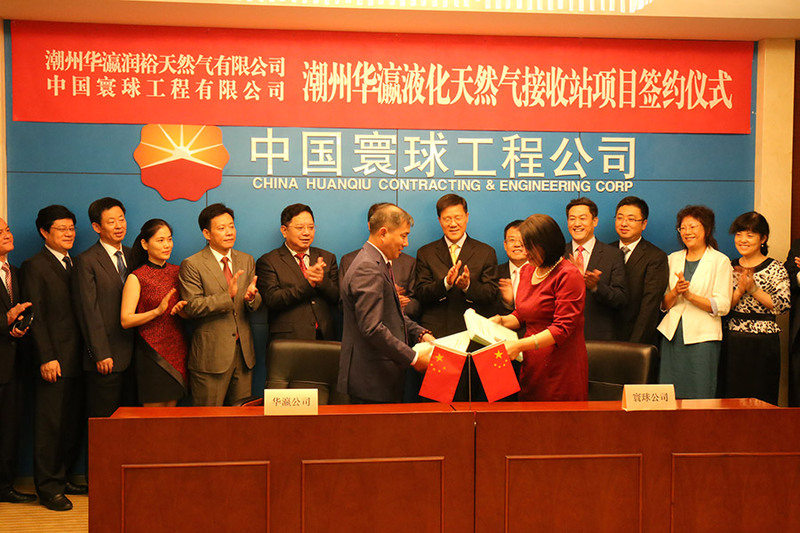 Shu Changxiong, chairman of Huaying Group and Wang Xinge, GM of HQCEC respectively made speeches and signed on the agreements. 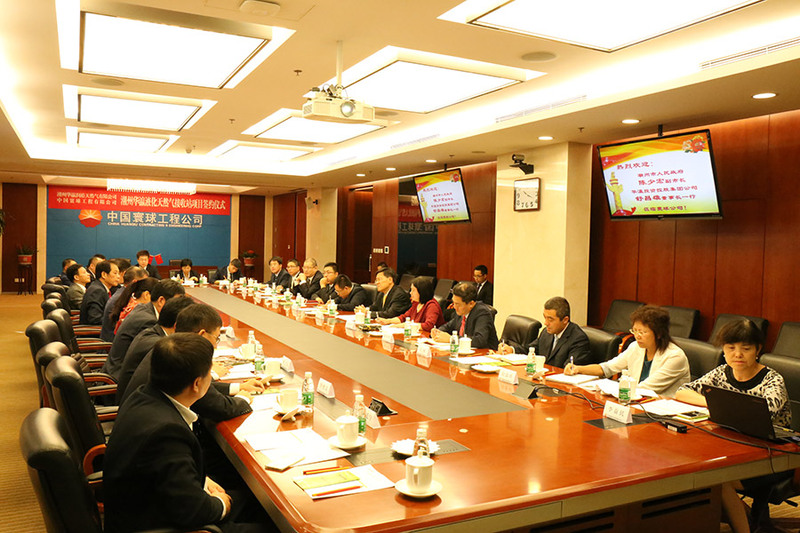 Within the speech, Mr. Shu pointed out that, in order to respond to the call of our country and Guangdong Province which is to optimize the energy structure, facilitate the green development as well as to enhance the LNG supply in Chaozhou, Chaozhou Huaying Runyu Liquefied Natural Gas Co., Ltd was founded in Chaozhou in June 2016. 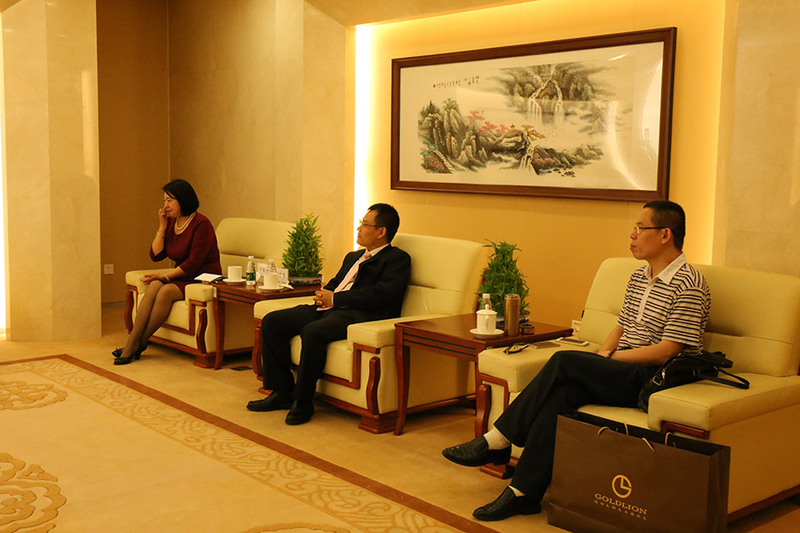 The main service objects are the 6000+ ceramic making companies in Chaozhou, the “Capital of Ceramic”. The scale of receiving terminal project in the first stage is planned to be 3 million tons per year and will reach 6 million in the second stage. 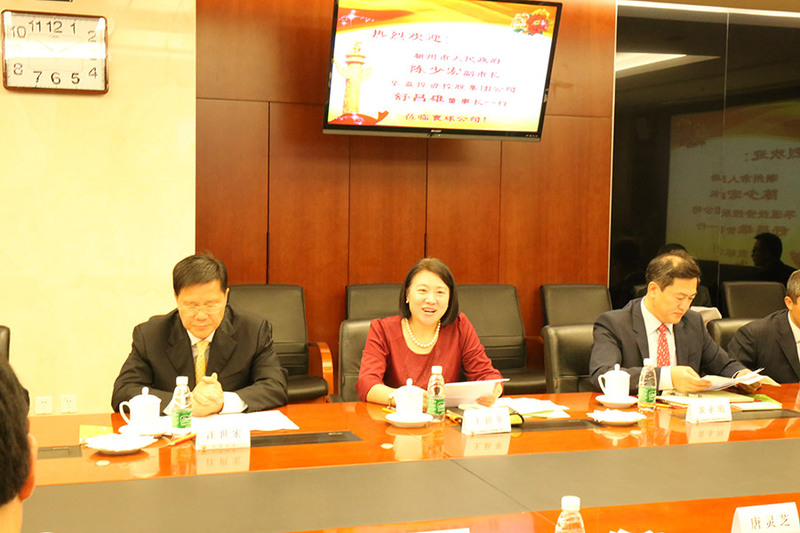 The total investment is projected to be 12 billion CNY. 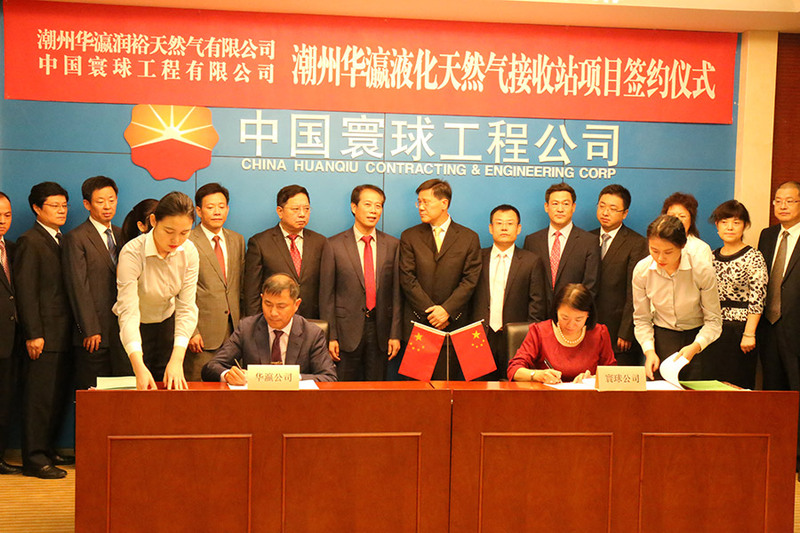 After the completion of the project, it is able to provide billions CNY of fiscal revenue on tax and thousands of job vacancies for Raoping Town, which is the former Central Soviet Area. 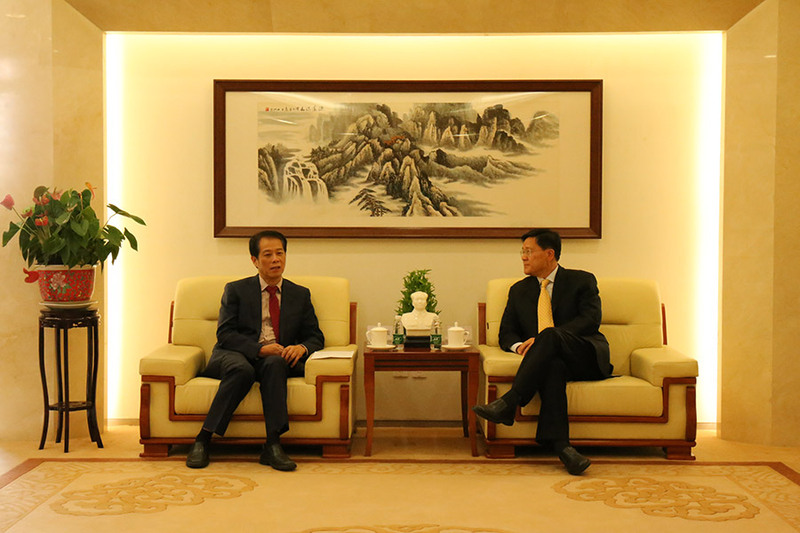 He also believes that both Huaying and HQCEC would take full advantage of themselves and integrate the resources from both parties, to reach a strong-strong collaboration situation as well as to contribute to the development of LNG industry in China. 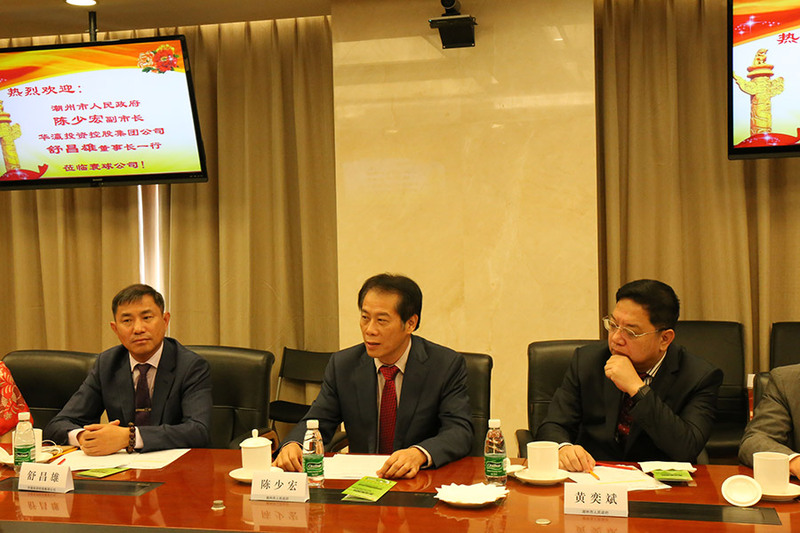 Wang Xinge pointed out that, HQCEC is devoted to build green energy project for the country. 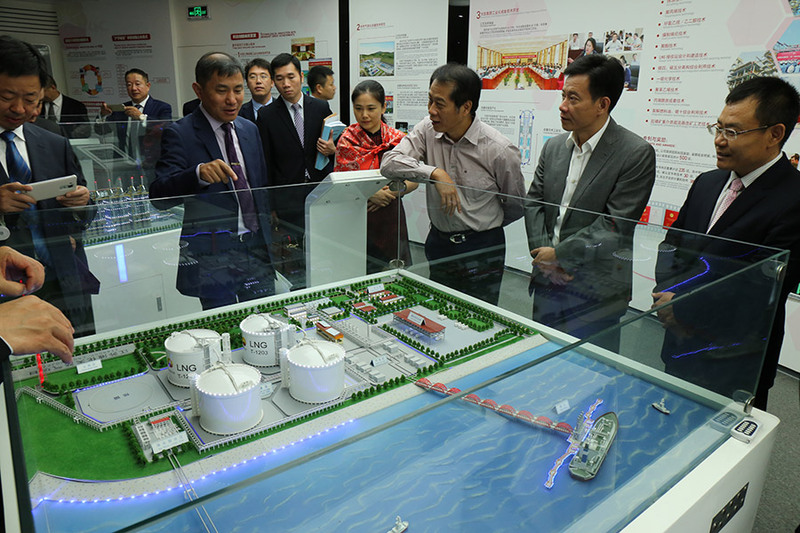 Recently HQCEC turned its sight to large-medium scale LNG projects, in order to realize the goal of ecological civilization construction as well as to build Beautiful China which was brought forward in 18th National Congress of the Communist Party of China. During the process of LNG receiving terminal construction, HQCEC is always willing to innovate to facilitate the localization of the construction of LNG projects and achieved some successes. 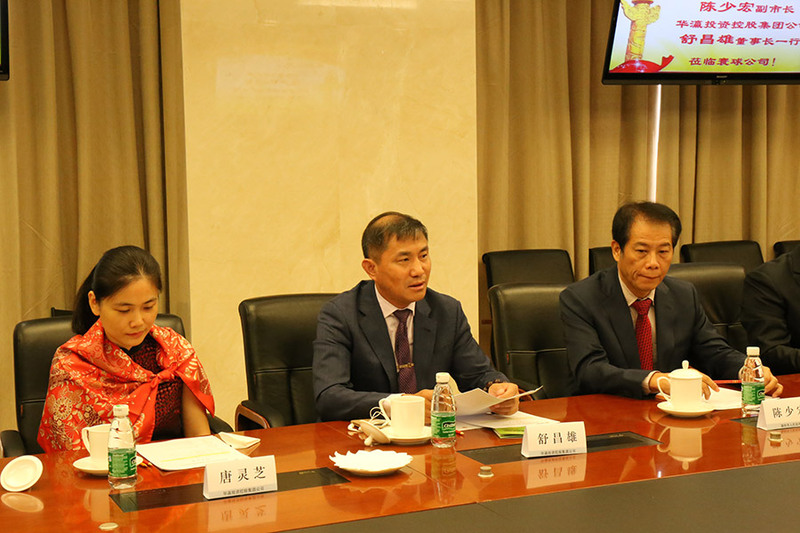 This time, HQCEC will not disappoint Huaying either on this cooperation that HQCEC would try its best to complete the project with highest quality and make it a demonstration project. This would also accelerate the progress of gas utilization for both domestic and industrial uses as well as underpin the “One Net throughout Province” .